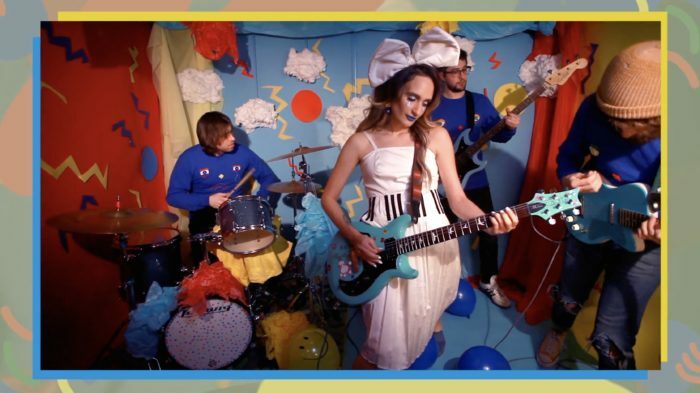 Another new one from Speedy Ortiz! The Fader just shared the “fun” music video for “Lean In When I Suffer.” Don’t be fooled by the clowns though. Video directed and produced by Ari Ratner. The band’s forthcoming record Twerp Verse is available for pre-order on the Carpark shop and across all streaming services. Out April 27th!